Milky beauty Tamannah is currently busy with the remake of Queen. She is reprising the role of Kangana Ranaut in Telugu version of the movie. Meanwhile, there are a lot of rumours on the social media about her marriage. 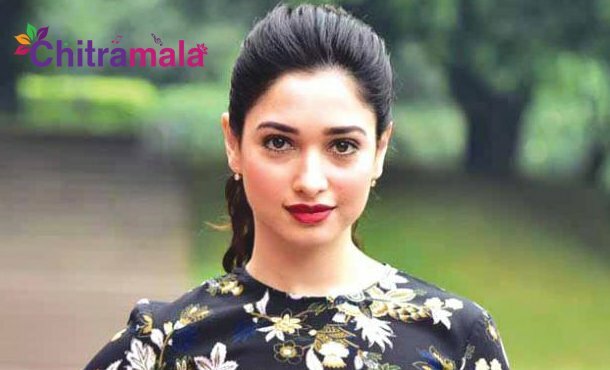 Apparently, few media houses have reported that Tamannah is ready for the wedding and she is all set to enter the wedlock with a doctor based in the USA. Apparently, he comes from a well-settled family who also have a lot of business. The wedding is going to be an arranged one and Tamannah is said to be looking forward to the big day. The official announcement regarding the same will be out soon and she is also expected to announce the dates of her engagement and wedding. More details about the same will be out shortly.